The Friendly Party Bag Co.: The Friendly Party Bag Co's Photo shoot with Elite Magazine. 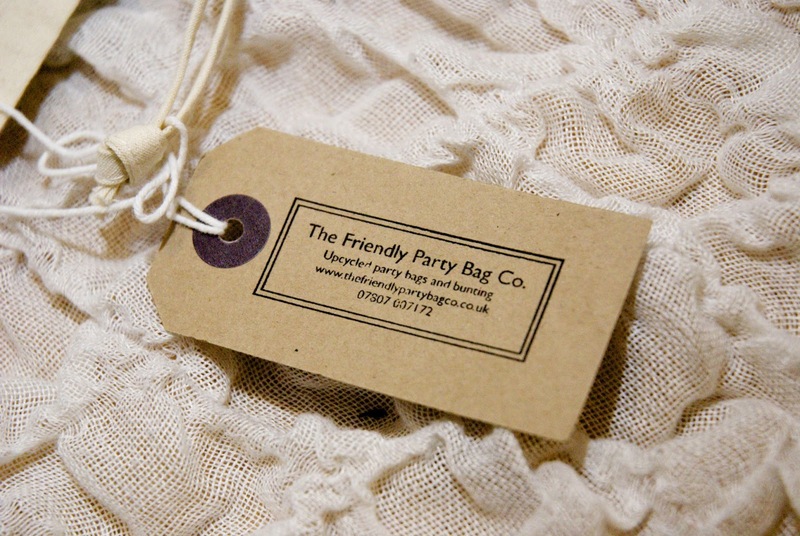 The Friendly Party Bag Co's Photo shoot with Elite Magazine. 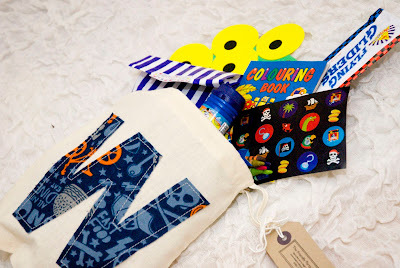 We recently wrote a column for Elite Magazine and they shot our party bags. 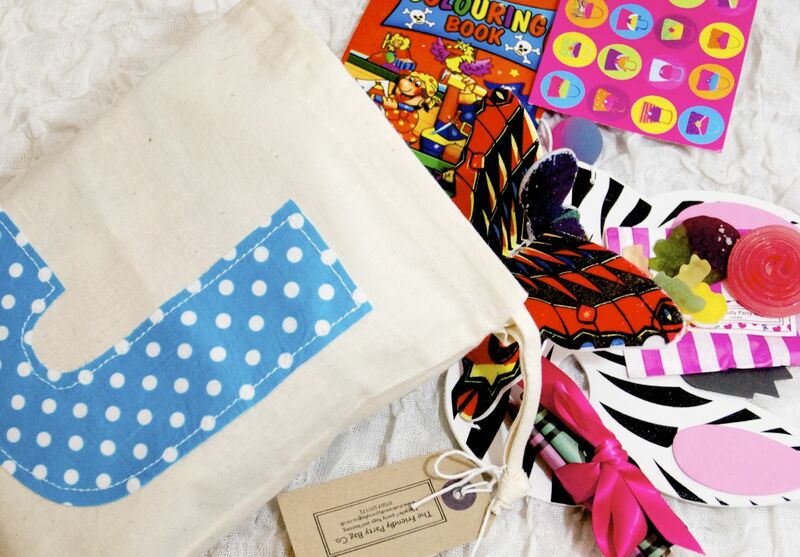 We were so please with the snaps, we just had to share them with you! 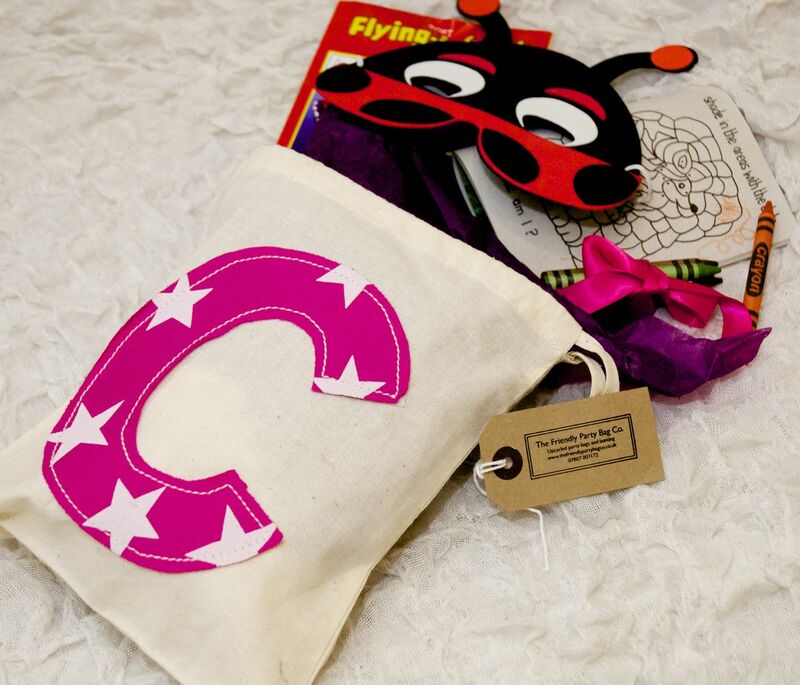 Don't forget you can order your party bags from our shop! WOW these party bags are cool! The Friendly Party Bag Co's little trip to L.A.